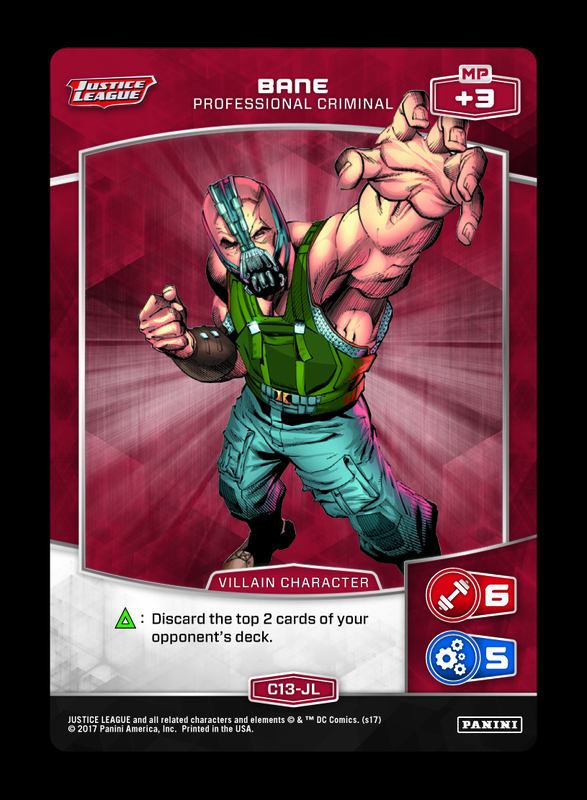 See the latest tournament oriented submission below. 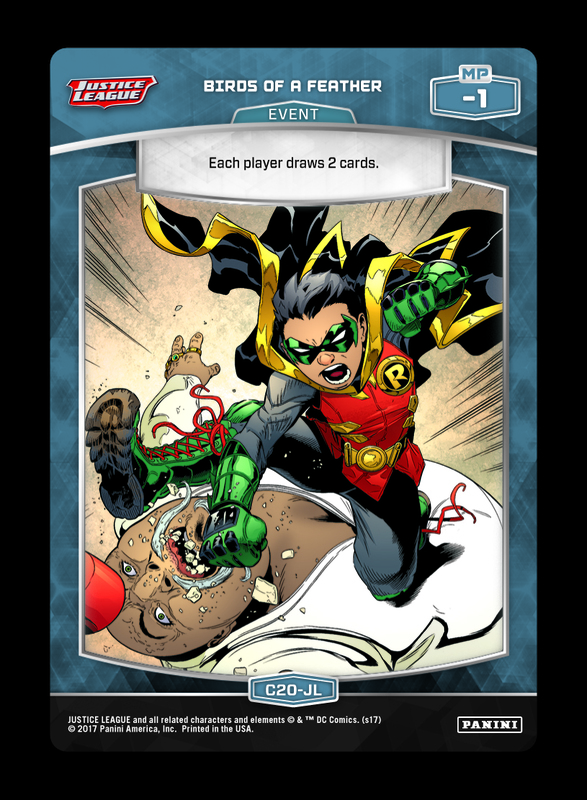 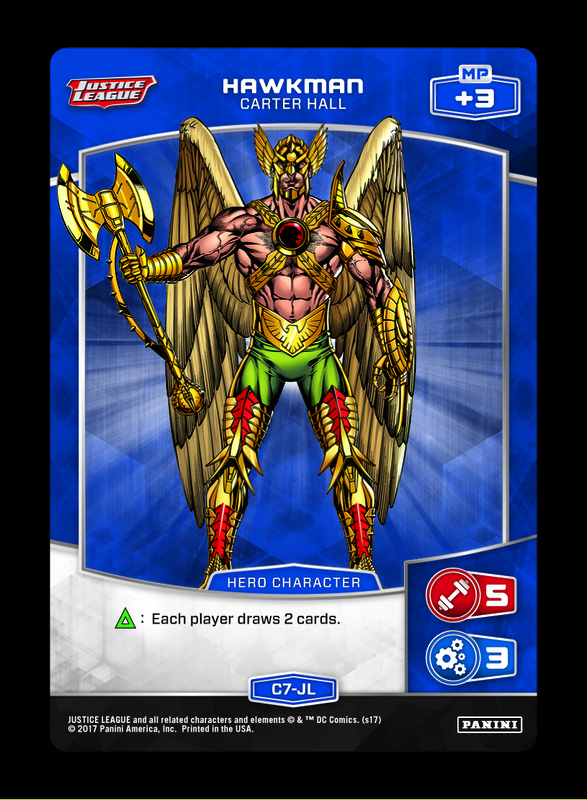 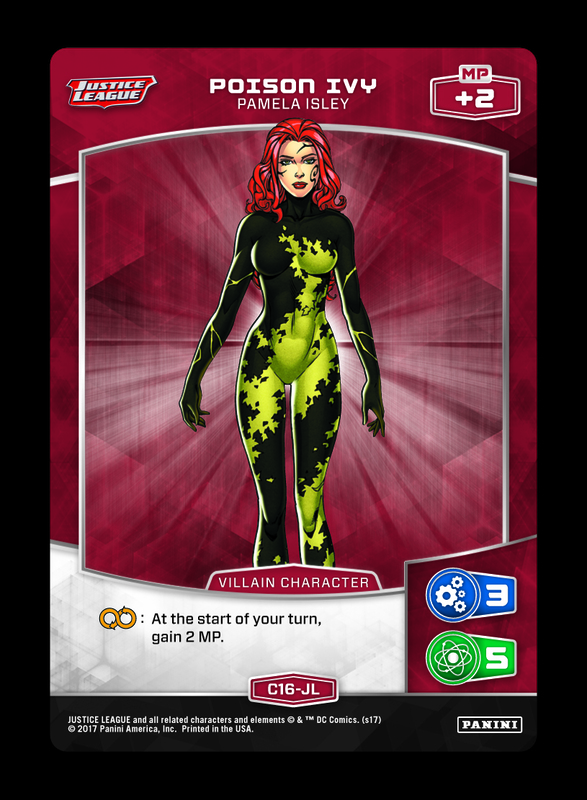 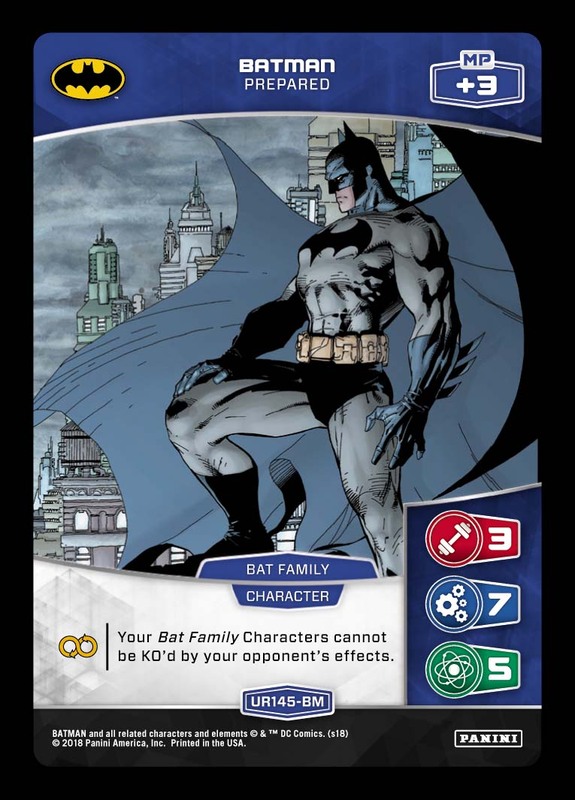 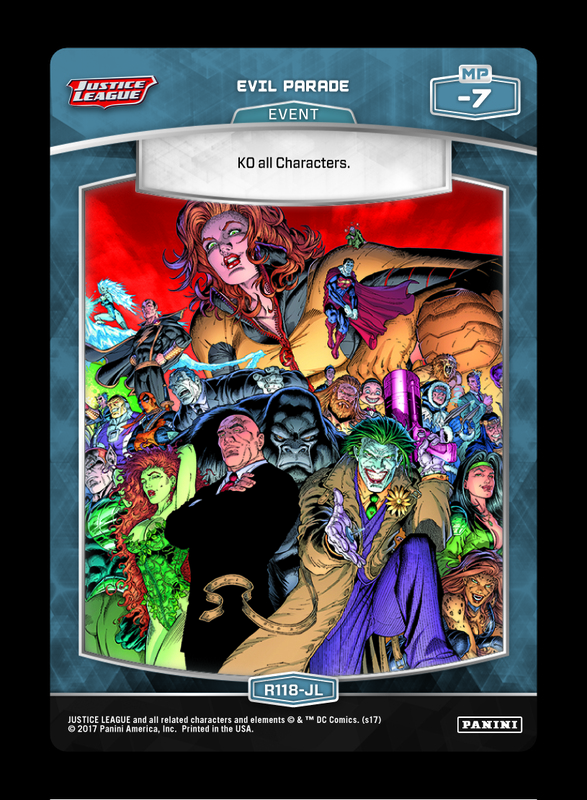 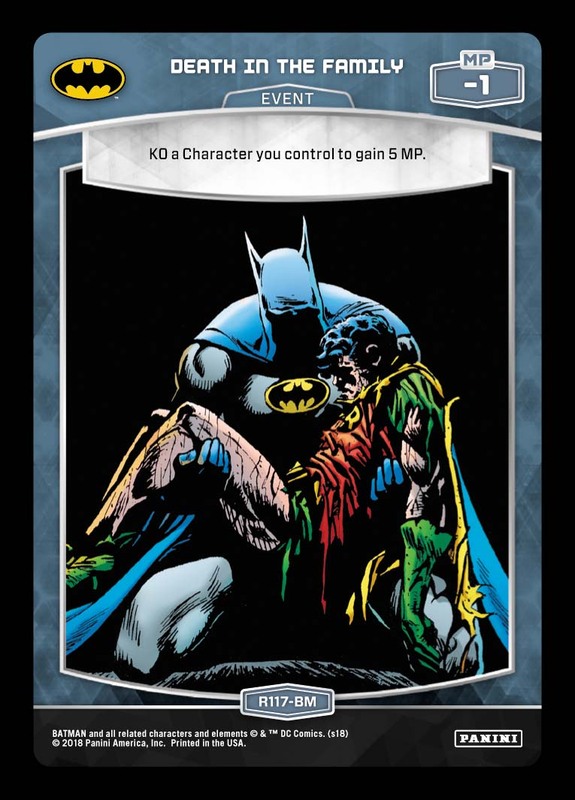 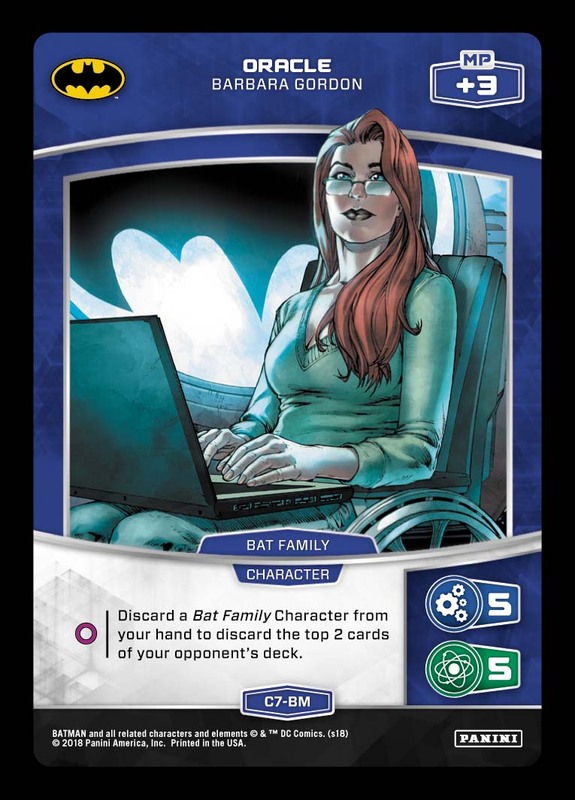 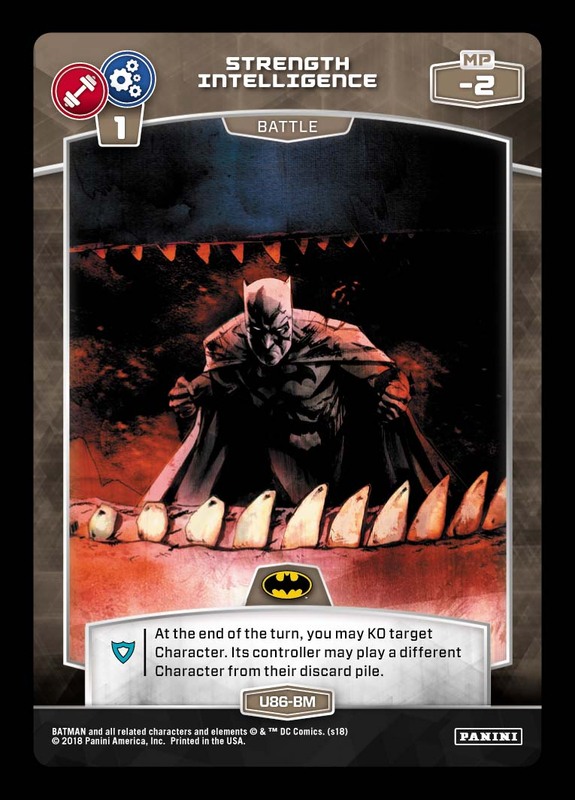 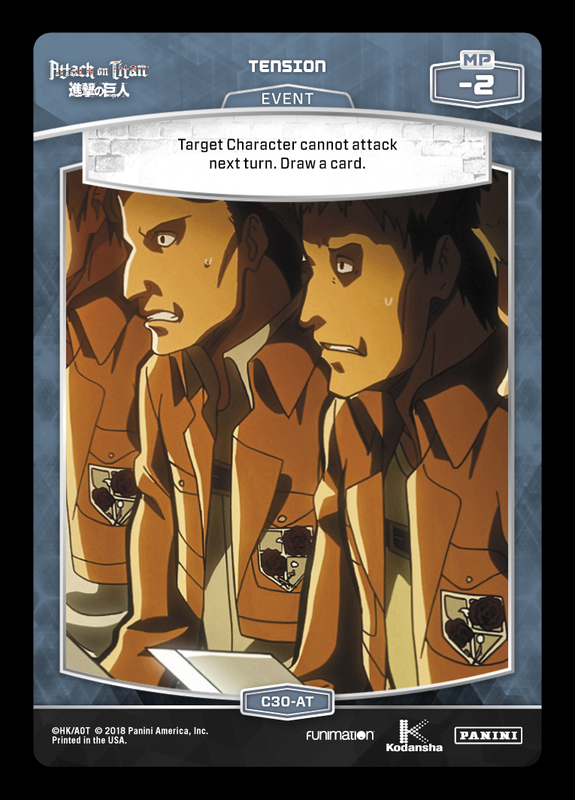 Some mill strategies attempt to hit your deck directly (such as Black Lanterns), while others will make you draw cards with effects like Hawkman and Birds of a Feather. 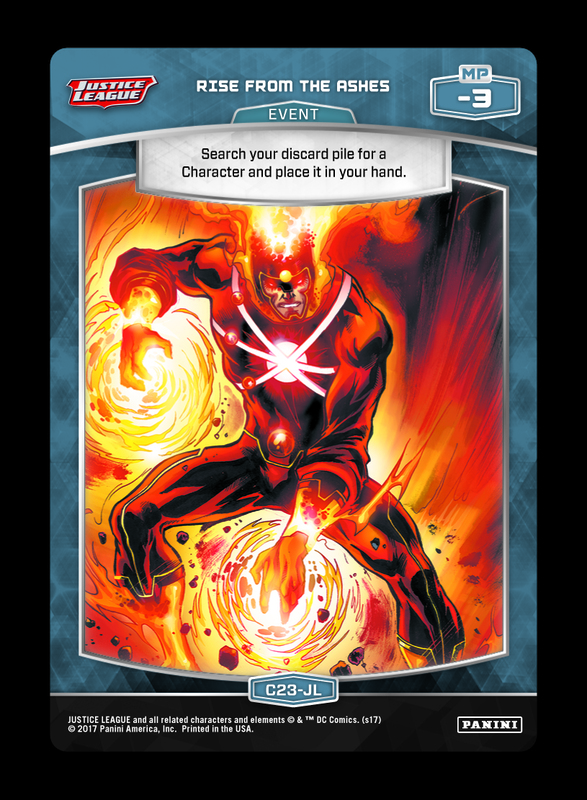 A third pillar, “stall,” focuses on refilling its own deck/defensive position as your deck dwindles solely through the Prep Step. 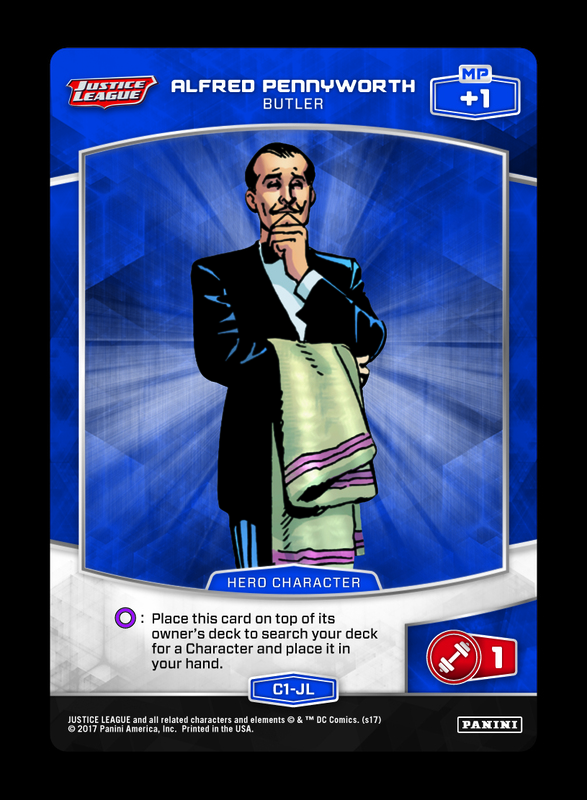 With the majority of its decisions taking place during the Planning Step, this deck has a consistent (and transparent) strategy. 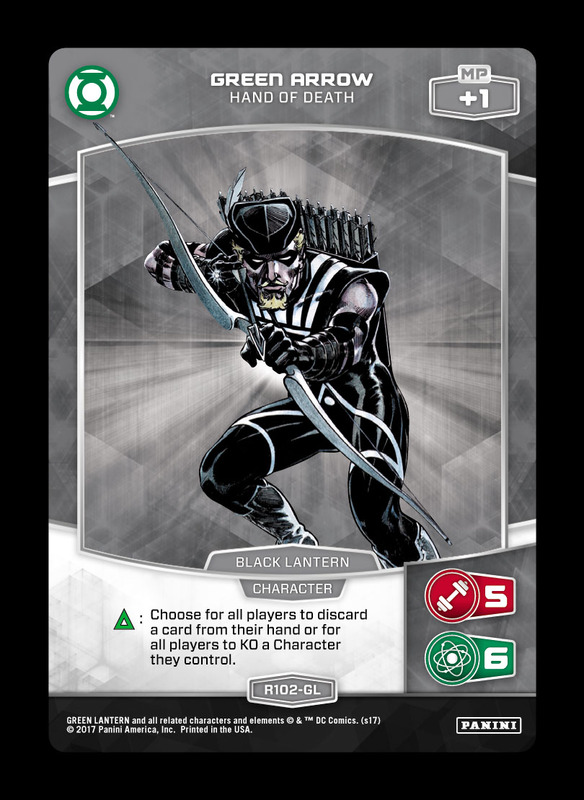 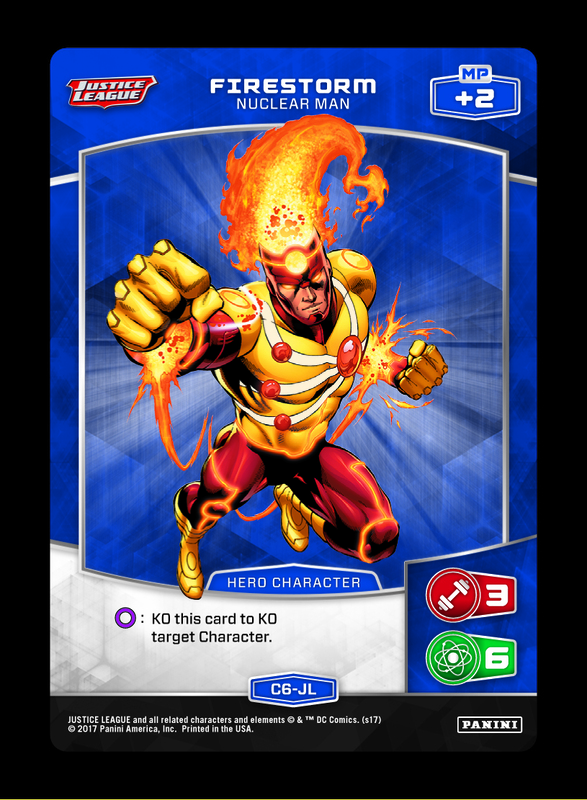 First, it aims to repeatedly clear your board with the Character combination of Green Arrow and Firestorm (backed by Rise from the Ashes). 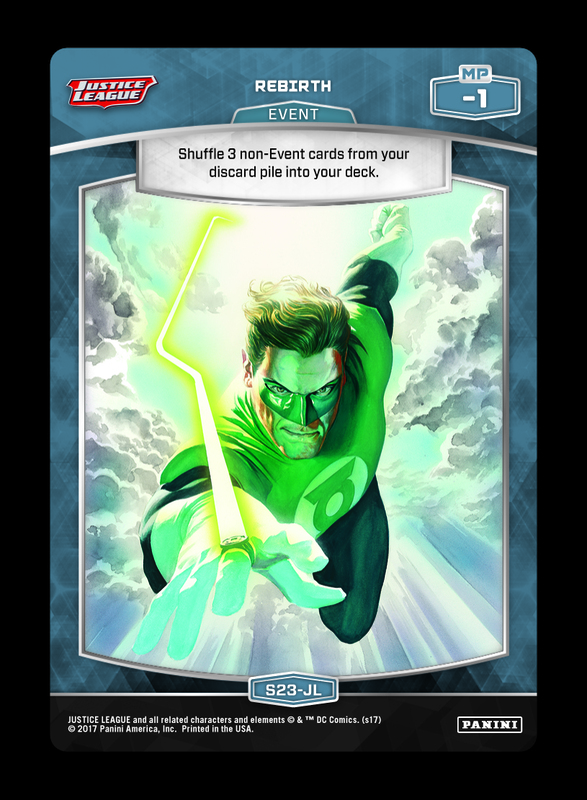 If too many threats are in play, the Event duo of Evil Parade and Unexpected Turnaround can wipe things clean. 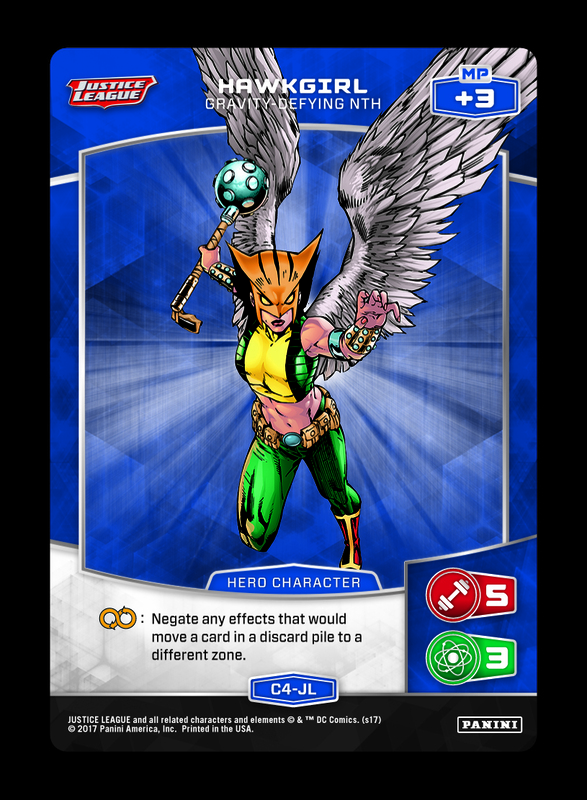 From there, more stall effects like Tension and Paralysis are complemented by Mill staples like Birds of a Feather, Bane, and Hawkman. 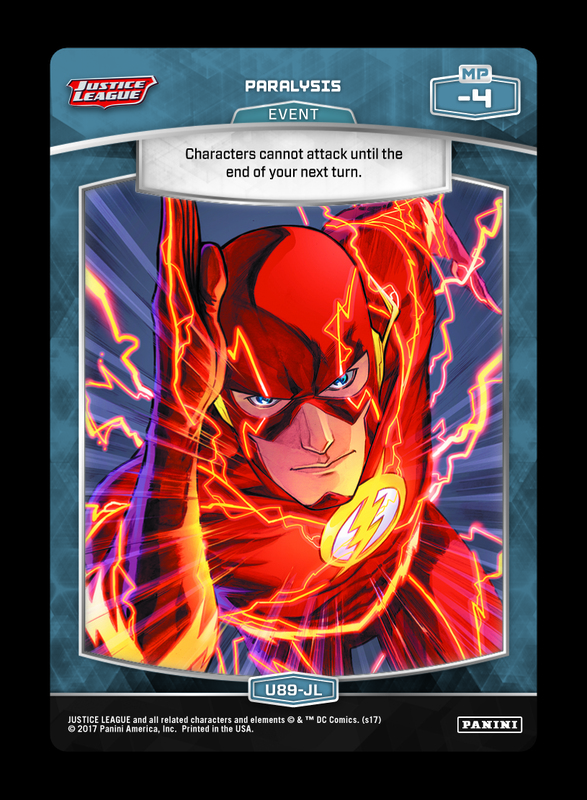 When trying to counter Mill decks in general, look for attack based strategies that can apply fast and/or consistent pressure. 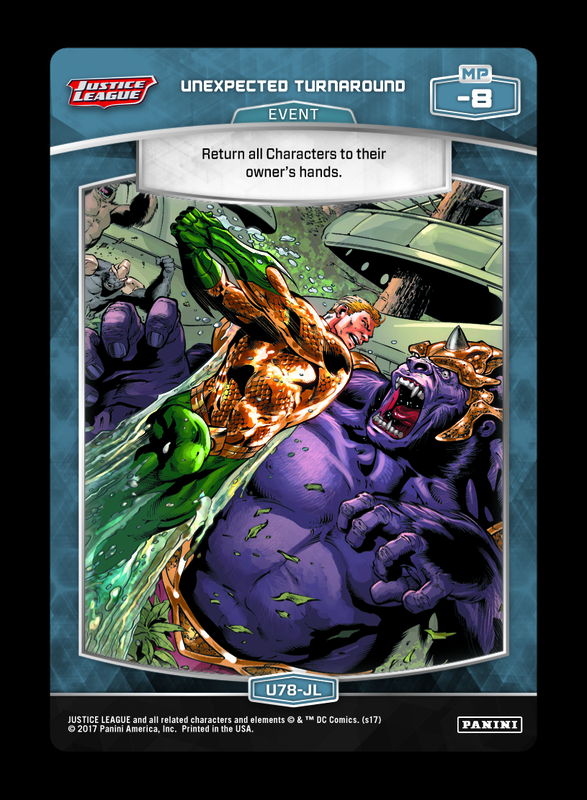 Cards that refill the deck can always buy more time against Mill, and effects that allow you to play extra Characters can help recover from mass removal. Against passive builds like the above, you can also prioritize direct VP gain effects, hand control effects, or protective Characters (like Batman – Prepared and Constantine). 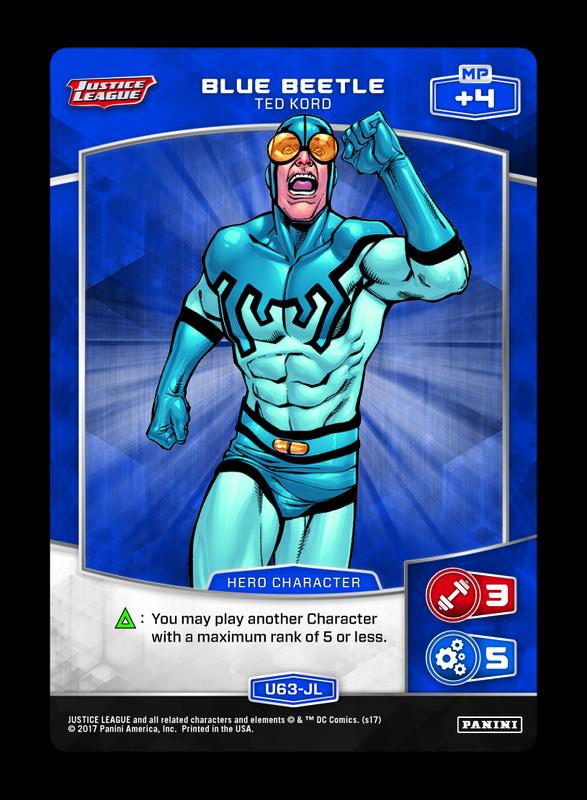 However, even when equipped with the right tech, you’ll face a multifaceted puzzle to work through – be sure to have variety in your utility cards for maximum impact!